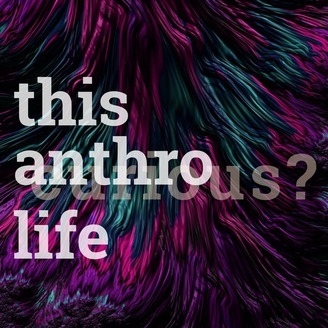 This Anthro Life is an experimental narrative podcast that takes a unique cross cultural and time spanning perspective on what makes us human, from the designed world, future hopes, and myths of how things came to be. Join anthropologists Adam Gamwell and Ryan Collins as they venture into the countless possibilities encountered in everyday global life. From Missing Link Studios in Boston, MA. 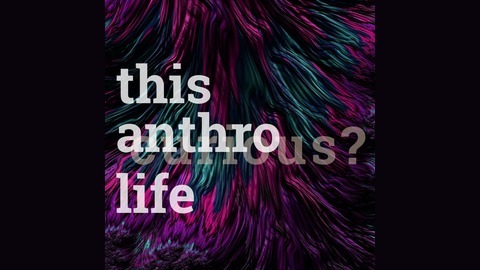 Become a supporter of this podcast: https://anchor.fm/this-anthro-life/support.